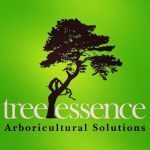 Tree Essence is a Queensland based arboricultural company, providing services throughout South East Queensland. Jamie the owner and operator of Tree Essence and has been working as a climber in the industry for 10 years. Starting out as a laborer. 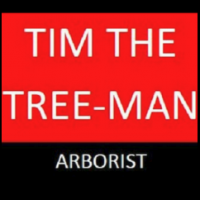 He soon found his passion for climbing and began an apprenticeship as an arborist, later in 2012 completing his Diploma in Arboriculture. Initially the business specialised in sub-contract climbing to the industry, working for many other companies dealing with large pruning and removal works, many with a high degree of difficulty. This work has allowed him to develop specialised systems that allow safety and efficiency. Jamie has competed at national and International level in tree climbing competitions since 2010. Becoming successful with placing in the top 5 the last two years at the national competition and winning the Queensland title last year. Jamie has been a contributing member to the industry with the participation in providing workshops and training.